have reached the “critical-needs” point in their lives. wonder the sandwich generation is looking for help. installed computer or device with access to the Internet. or medication set out by health providers. medication and monitor its use. whether medications are being properly administered. the senior to make sure the medication has been taken. 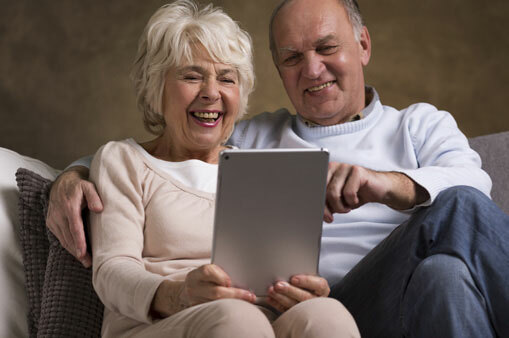 caregiver through a secure Internet connection. to seek consent before installing such a procedure. tracked once the perimeter is breached. ones without always being on their doorstep.